Dance Party for Apple TV, a new, free release on the App Store, is the second rolomotion-powered application from developer Rolocule Games. 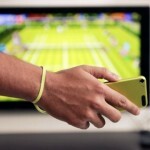 The app, Dance Party, uses an iPhone (or iPod touch) in conjunction with an Apple TV in order to provide iOS device owners with a motion-based game. Much like titles available for Nintendo’s Wii or PlayStation Move, Dance Party is able to track users’ activity and reflects their movement – in this case, their dancing – on screen in a virtual gaming environment. As with Motion Tennis, the first rolomotion title for iOS, this is made possible using an iPhone or iPod touch device. 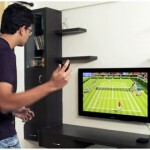 The app runs on your smartphone or iPod, and it streams content over to an HDTV using AirPlay Mirroring. From here, users dance while holding their device, and the application monitors and accounts for their movement. Dance Party marks a number of improvements over Motion Tennis, however: mirroring lag between iOS devices and Apple TVs has been reduced by up to two times, and realtime multiplayer has been added to the app, too. In addition to real time multiplayer, Dance Party will also feature turn based multiplayer for local dance tournaments, blind mode for expert dancers, single player mode to just dance and online dance offs. Users can also incorporate the game into their daily workout routines as it tracks the calories burnt per session by day, week and month with impending integration of the newly announced HealthKit in iOS 8. Dance Party is perfect to party with friends, enjoy family game nights, keep a healthy lifestyle or to just dance. You’ll need an iPhone 4s or above running at least iOS 6.0 in order to enjoy Dance Party for Apple TV. Of course, Cupertino’s set-top box is required, too, and the app isn’t compatible with the iPad. 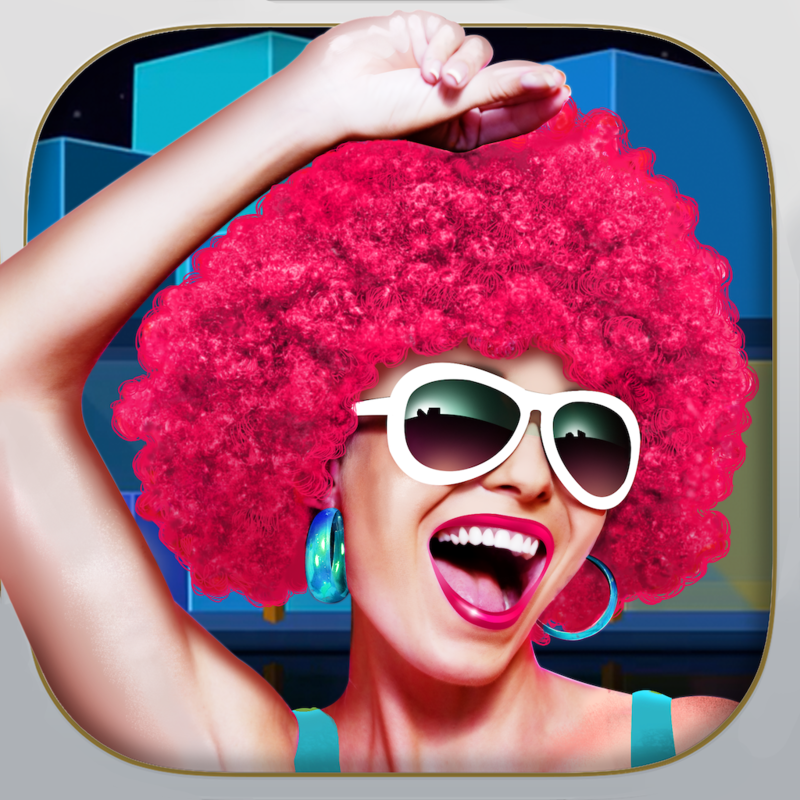 The app itself, Dance Party for Apple TV, is available free of charge on the App Store now. Below, we’ve included a video showing the application in action. Check out the new app, or see: Merchants can now automate their bookkeeping using IFTTT’s new Square Channel, Parts for Apple’s bigger, 5.5-inch ‘iPhone 6’ are shown off in new images, and Gameloft’s addictive Dizzy Fruit memory and reflex game will beat your brain to a pulp.